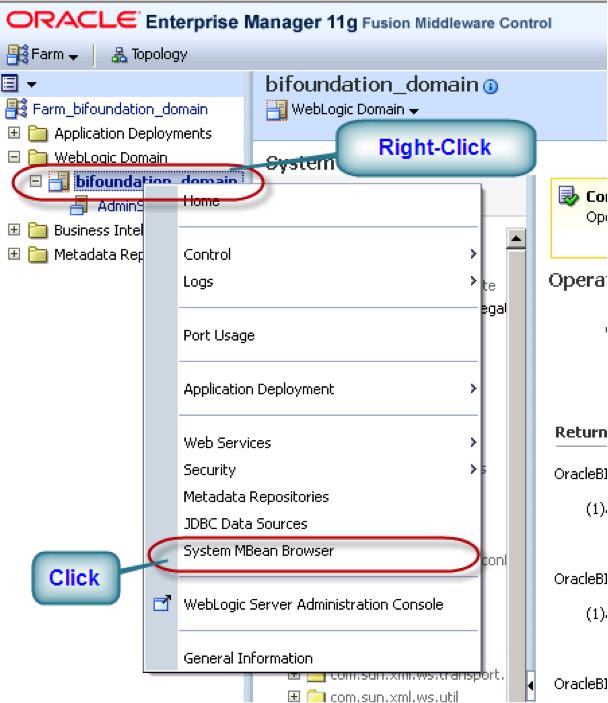 At one of our clients we were confronted with the fact that in a new environment, Oracle eBS runs on https while our Oracle BI environment was still http. This conflicts with one of the assumptions above. This blog entry is inspired by: Debashis Paul by guest authors Menno Harzing and Rob Chou. We have added cluster-configuration and changed the numbering. These steps are followed to protect your data-transport from/to OBIEE via the internet. 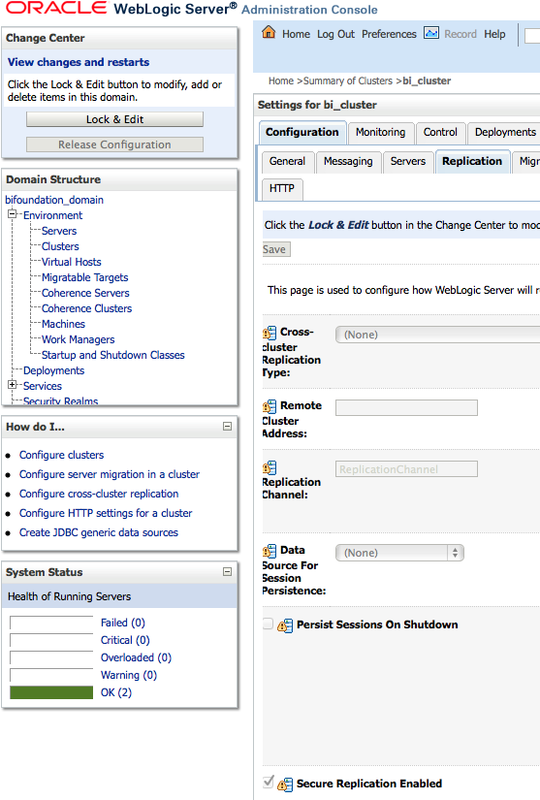 Login to Weblogic Administration Console. 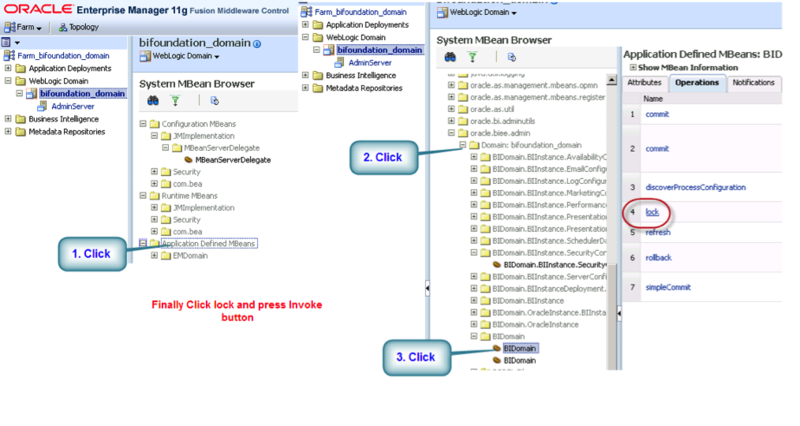 Click Lock and Edit from the left pane. Invoke the Lock of BIDomain. using the specified passphrase to protect both certificate stores and private keys. This enables internal https calls to the web server. 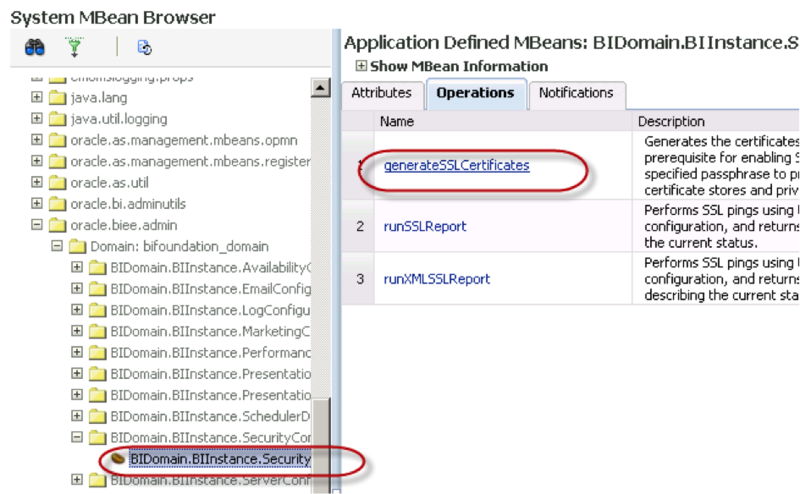 click on the BIDomain.BIInstance.SecurityConfiguration MBean. Click on the operation tab click on “generateSSLCertificates”. Click on simpleCommit (two items below lock). perform step 22 for simpleCommit. Thanks Menno Harzing and Rob Chou for this blogpost.